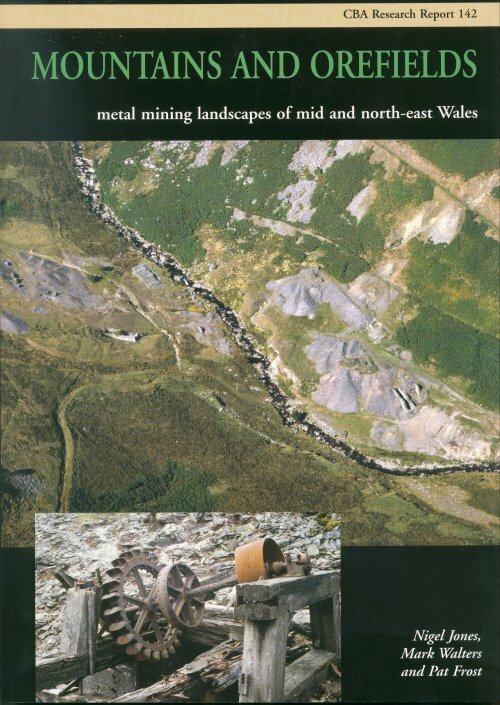 New in the Council for British Archaeology's Research Reports list is CPAT's Mountains and Orefields: metal mining landscapes of mid and north-east Wales. 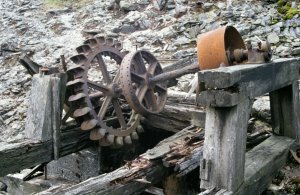 This report breaks new ground by providing a synthesis of information on a range of non-ferrous metal mining sites, and a broad chronological framework from Roman to Victorian times.It focuses in most detail, however, on the period of rapid expansion in workings during the 18th and 19th centuries. 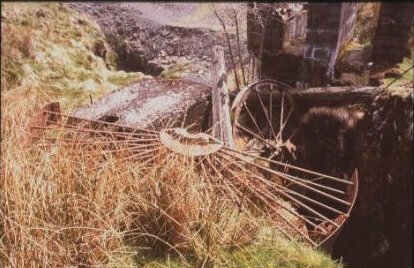 Mountains and Orefields: metal mining landscapes of mid and north-east Wales presents the results of project work by CPAT in the 1990s on non-ferrous metal mining sites in the historic counties of Breconshire, Radnorshire, Montgomeryshire, Flintshire and Denbighshire, funded by Cadw for the purpose of enhancing the Schedule of Ancient Monuments and the Regional Sites and Monuments Record. The project involved a desk-top element, creating a database of known sites, which was followed up by extensive measured ground surveys and photographic surveys of a number of mining sites selected either for scheduling purposes or because they presented a representative and coherent picture of mining and processing activities at different periods. 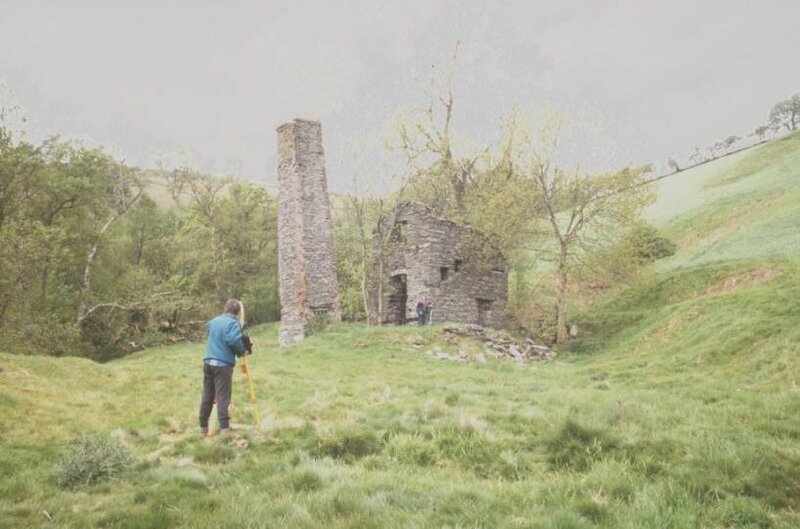 A majority of the mining sites date to the period between the 17th and late 19th centuries though some, including those which were surveyed in detail, include evidence of prehistoric, Roman or medieval workings. 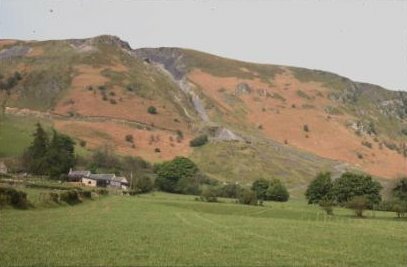 A slightly different approach was taken with some mining areas such as Halkyn Mountain in Flintshire which show extensive areas of bell-pits. 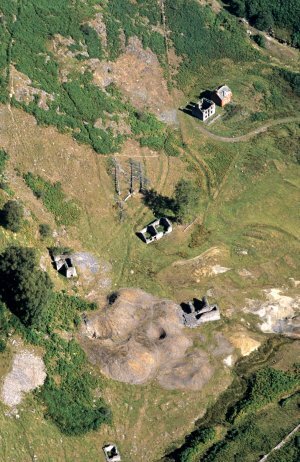 Here mining complexes were mapped from aerial photography with detailed field survey restricted to a limited number of features. One of primary objectives of the book is to make a synthesis of the results of this survey work to a wider readership. The emphasis throughout is upon the landscape aspects of the mining sites, including topography and setting as well as the interpretation from the physical remains of the mining techniques used above ground, the sources of power, methods of transport, and on-site processing. Lavishly illustrated with 141 line drawings and photographs including some very dramatic air photographs, this could make an excellent Christmas present. We hope that Mountains and Orefields ... will be of interest not only to specialists but also to people with a broad interest in landscape and landscape history. We have been keen to take a different approach from other publications on mining history, which tend to focus upon social and economic history or upon surviving buildings and equipment. To buy a copy write to York Publishing Services, 64 Hallfield Road, Layerthorpe, York, YO31 7ZQ or email: orders@yps-publishing.co.uk. For more information about CBA publications you can visit the CBA website at The Council for British Archaeology.